Arun Abey has had a diverse career as an academic, an entrepreneur and a leading international executive with one of the world’s largest firms. He is involved in a number of philanthropic activities and is the author of various international best sellers. What connects these diverse activities together is Arun’s passion for ideas that help people enjoy happier, more meaningful and financially secure lives. He has a long standing commitment to helping those from disadvantaged backgrounds. 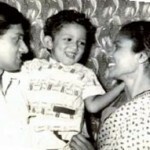 Arun was born in Sri Lanka to parents who were involved in the arts, culture and journalism, but had very limited money. His early life involved stints in both Sri Lanka and Australia, before his parents finally settled in Australia. 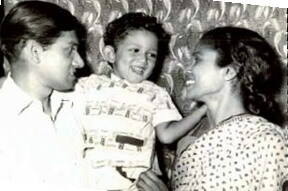 The family was involved in a number of cultural activities, including arranging the first dance tour of Australia by an Asian dance company, the Chitrasena Dance Company of Sri Lanka in 1963.
ipac securities ltd: In 1983 Arun and 3 other associates founded ipac securities, a licensed securities firm which provides consulting and portfolio management services to institutional clients and holistic financial planning services to individuals. ipac expanded from Australia to Asia, Europe and South Africa. In 2002 Arun negotiated the sale of ipac to AXA Asia Pacific, part of the global AXA group, and today ipac is one of the world’s largest financial planning firms, managing over $15 billion of clients’ portfolios. 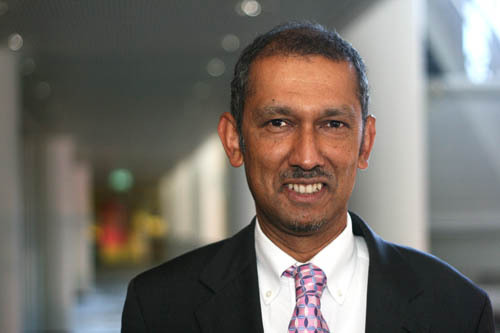 While remaining Executive Chairman of ipac and continuing to expand the business internationally, Arun was given the additional responsibility of Head of Strategy for AXA in the Asia Pacific, covering around 60% of the world’s population. 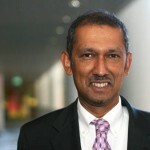 Arun remained with AXA Asia Pacific until 2011 when the company was acquired by the AMP. He continues to serve as Chairman of ipac, consults to the AMP and other companies globally. Arun is a natural communicator and loves the sharing of ideas and inspiration. He has continued to write and present in the academic world, while also contributing hundreds of articles on financial planning, investment and economics to newspapers worldwide. He is a regular radio commentator and has appeared on numerous television programs including CNN, Bloomberg, the BBC, Channel News Asia, Australia’s ABC, Ireland’s RTE and South Africa’s SABC. Arun’s first book, Fortune Strategy, published in Australasia in 1995, was described by the Financial Review as ‘one of the best books published on investment’ and this led to a second edition and an international edition published by the Financial Times in 2000. 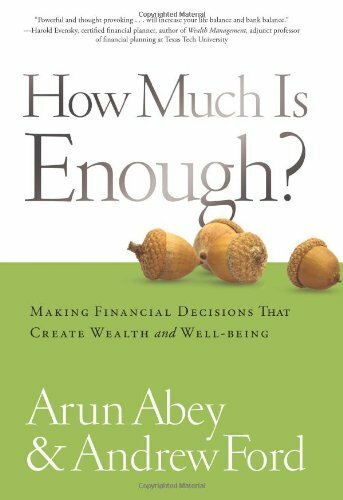 His most recent book How Much is Enough?, co-authored with Andrew Ford, has been described by Professor Shlomo Benartzi of UCLA as a book that: ‘Will make you rethink how you live your life…bringing together research in behavioural finance and psychology in a very practical way.’ Published in Australasia in 2007, public demand and critical acclaim has led to a second edition, and now a special USA edition, incorporating an important new chapter on the topic of ‘Kids. Money and Happiness’. 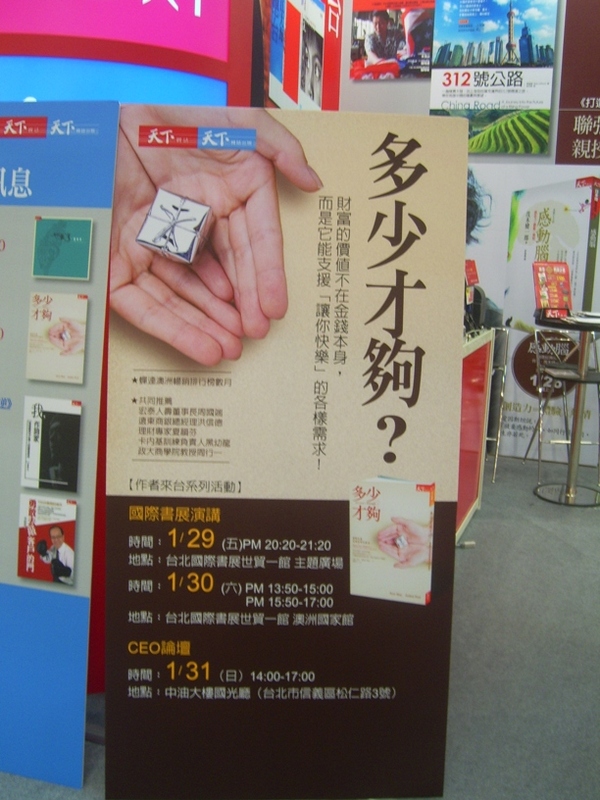 In 2011, a Mandarin language version of How Much Is Enough was released in China, published by the China Europe International Business School. The Abey Family Foundation was established in 2003 to focus in particular on supporting education, economic development, medical research, culture and the arts. Arun has been a director of the Smith Family since 2007, one of Australia’s oldest and largest charities which specializes in the education of children from disadvantaged backgrounds. Today the Smith Family provides financial and other forms of support to over 32,000 school children. Thank you for your kind feedback and we are very pleased that you found our work so helpful.